Deleted scenes from a protest review may bolster activist suspicions. Newly released draft reports from a city review of how Portland police handled dueling demonstrations last summer reveal cops admitting what activists have long suspected: They saw right-wing protesters as less of a threat than leftist ones. 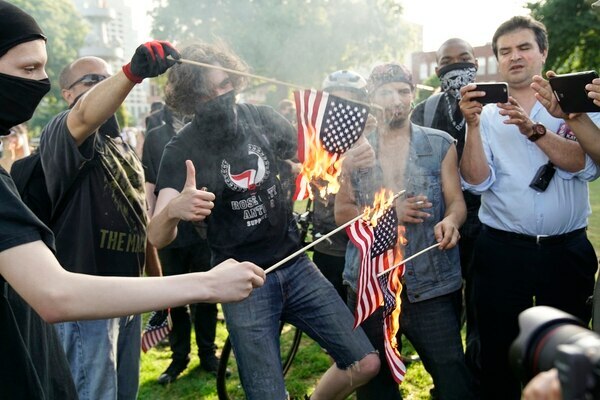 "One lieutenant felt the right-wing protesters were 'much more mainstream' than the left-wing protesters," the draft report reads, "with a group that was diverse in their viewpoints and tactics." 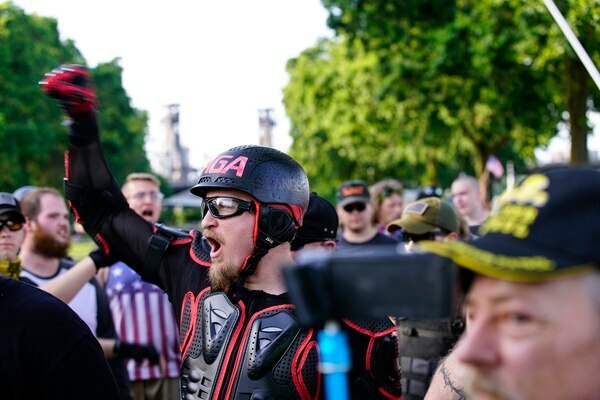 The Portland Independent Police Review received numerous complaints from members of the public after a far-right group called Patriot Prayer held a rally across from City Hall last June. 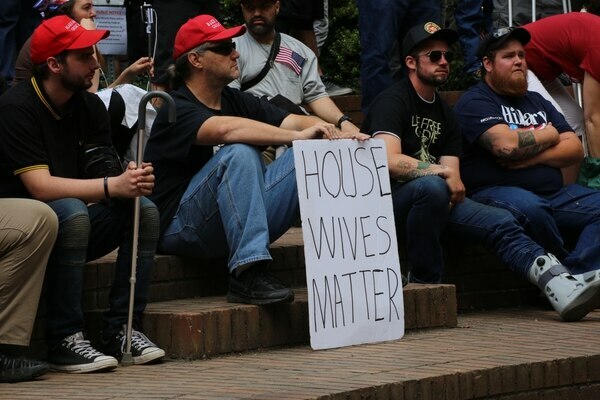 Thousands of Portlanders protested the rally, which took place a week after the fatal stabbings on a MAX train by a man who had attended a previous Patriot Prayer march. Riot cops quickly clashed with antifascist protesters, leading to a nearly yearlong review of police actions. IPR released a report May 31. 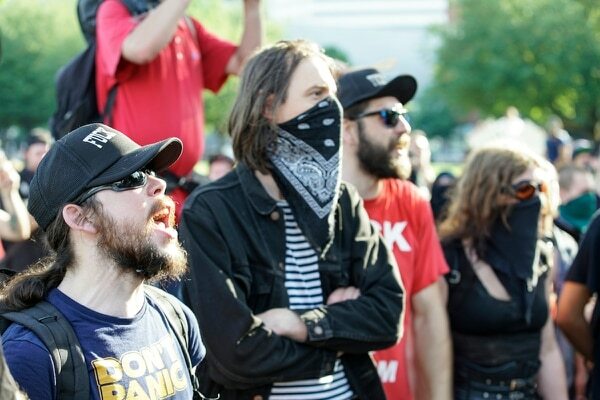 It found that police had more robust communication with Patriot Prayer organizers by exchanging frequent text messages, and officers viewed the protesters on the left as "volatile." Now WW has obtained the longer, draft versions of that report via a public records request. In those drafts, a Portland police officer told investigators that Patriot Prayer was "much more mainstream" than their leftist counterparts. The final review also left out criticisms of the Portland Police Bureau's record-keeping on June 4 and cut details describing how police stored digital photos of hundreds of protesters' IDs. IPR also cut a section of the draft that explored how the bureau would respond to a protester of any political stripe who assisted in an arrest. Portland police viewed right-wing protesters more favorably. "One lieutenant felt the right-wing protesters were "much more mainstream" than the left-wing protesters, with a group that was diverse in their viewpoints and tactics." Independent Police Review left out a section related to a right-wing protester assisting in an arrest. That's perhaps because the protester was assisting a federal officer, not a Portland cop. 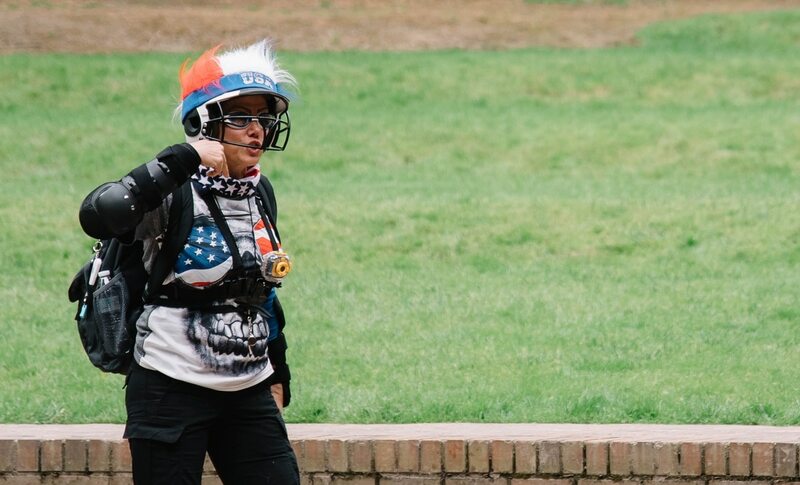 "Multiple community members contacted IPR with their concern about perceived bias by the Police Bureau after video circulated on social media of an individual affiliated with Patriot Prayer assisting a federal officer arresting a counter-protester. don't enter into the scuffle that's going on in the moment' a 'number of times.'" After protests, Portland police sometimes reference police reports that don't exist. "Officers working large protests sometimes operate under the impression that events have been documented when they haven't. In a previous investigation regarding police actions during a protest in February 2017, IPR discovered that multiple officers cited reports written by other officers that were never written." A law professor advised IPR that protesters photographed by police might have a legal claim. 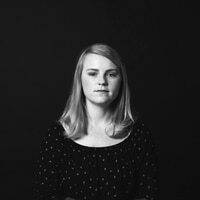 "Professor Appleman indicated she had not heard of any protesters previously being photographed by police for disorderly conduct… She indicated a protester could claim damage had police entered their information into a photo database." IPR left out details about where and how the photographs of protesters' IDs were stored. "In a June 21 memo, Chief Marshman wrote to Mayor Wheeler that the photographs taken during the mass detention were uploaded to the Police Bureau's Digital Image Management System (DIMS)…. The Police Bureau told IPR all photos taken by police personnel on June 4 were still in DIMS and would be retained permanently by the Police Bureau unless they were explicitly ordered to be removed."